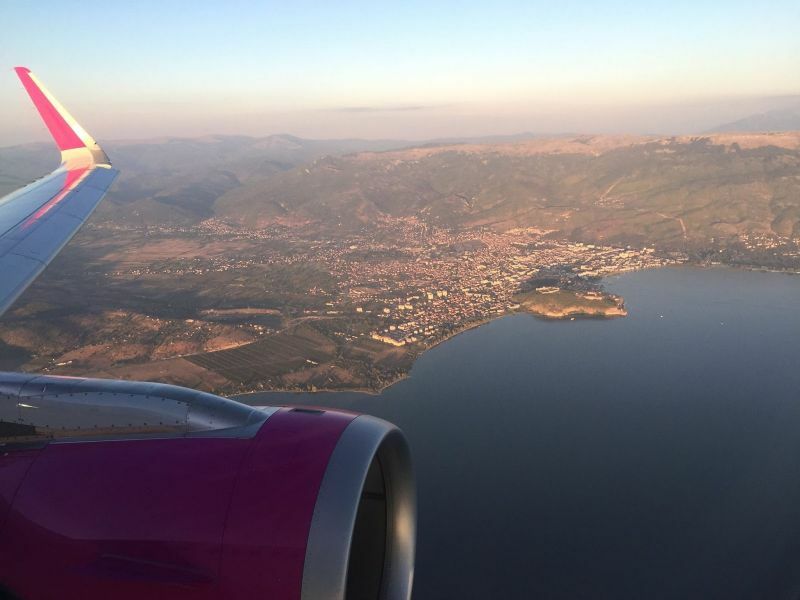 Starting from 26th of March 2017, low cost company WIZZ AIR will be flying from London Luton to Ohrid St. Paul Airport on Wednesdays and Sundays. This is a great opportunity to experience the beauties of the ancient town of Ohrid and this amazing area of Macedonia. The offered program is simply a proposal and the optionals can be selected, changed or modified freely, according to your taste and wish. Day 1 Wednesday - Arrival - Landing at Ohrid Apt and oganized transfer to the hotel. Day 5 Sunday - Departure - organized transfer to Ohrid Airport.